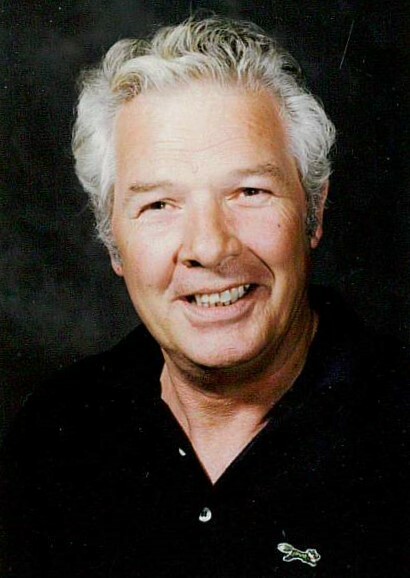 Claude Houston Broome, 86, of Concord, passed away Saturday, April 13, 2019. Claude was born December 1, 1932 in Cabarrus County to the late Efird Dewitt Jerome Broome and the late Della Louise Foster Broome. He was also preceded in death by wife, Hilda Jean Broome; step-son, Lanny Henry; five sisters; and brother. Claude enjoyed dancing, gambling and fishing. He loved going to Cherokee and the beach. Claude was a very giving man. He always insisted on paying, saying "Don't you do it. Let me do it." Claude especially loved spending time and money on his grandchildren. He was a loving father, grandpa, and great-grandpa. Survivors include daughter, Linda (Jimmy) Thompson of Salisbury; daughter, Judy (Donald) Pittman of Salisbury; three grandchildren; three great-grandchildren; four step-grandchildren; nine step-great-grandchildren; and special friend, Carolyn. The Broome family would like to thank Trellis Supportive Care for their compassion, especially Nurse Kathy and Chaplain Chris. The family will receive friends from 12:00pm - 1:45pm, Tuesday, April 16, 2019, at Hartsell Funeral Home of Concord. The funeral service will be on Tuesday at 2:00 pm in the funeral home chapel, officiated by Chaplain Chris Henson. Burial will follow at the Carolina Memorial Park, Kannapolis. Memorial donations may be made to Trellis Hospice Supportive Care, 301 South Main Street, Suite 105, Salisbury, NC 28144; trellissupport.org . Hartsell Funeral Home of Concord is serving the Broome family.